It’s simple… we make managing your event easier. We will help you strategize, plan, build and implement an end-to-end solution that helps manage all aspects of your event. 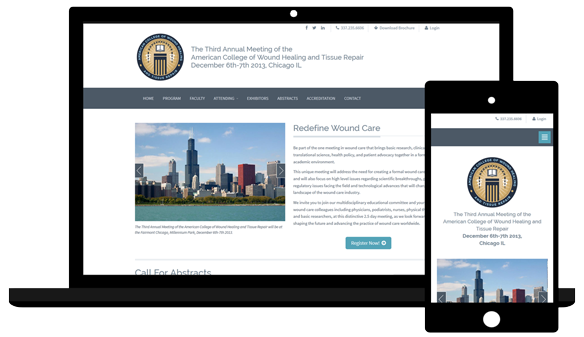 Provide your delegates mobile apps that compliment your event website. 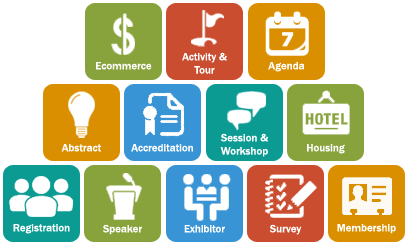 Provide dynamic agendas, exhibitor listings, faculty bios and information such as FAQs, venue details and local attractions. 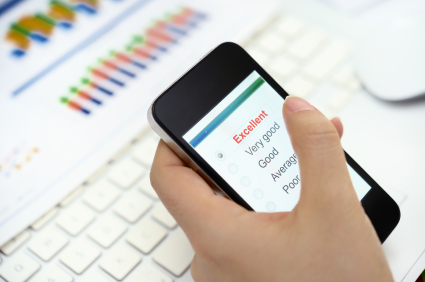 Offer the ability for delegates to evaluate your sessions and print their certificates on demand while at the conference using onsite terminals. 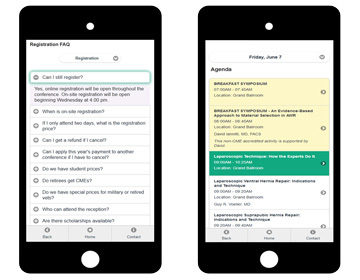 Allow your attendees to also complete their accreditation details via a mobile app and website, both during and after the conference. 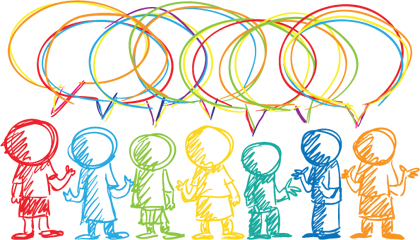 Have a great idea to improve your conference? Not sure what to do next? Let’s work together to turn that idea into a reality.